New reports say they already live under the same roof. 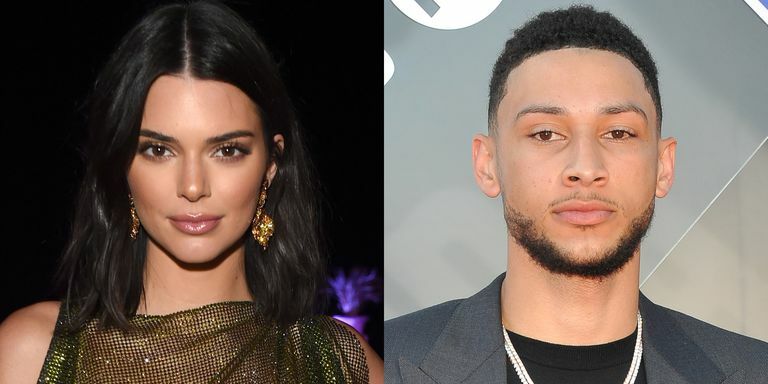 Kendall Jenner and Ben Simmons have been dating for several weeks, being seen at private dates and with their best friends. And although it seems to have passed little time, now there is new information that indicates that the model and the athlete could have moved together to a luxury residence in Los Angeles.